Every time I need YouTube videos in WMV I feel crazy because I don't know how to convert them to WMV. Any suggestions? --- From a YouTube User. Many YouTube users may have the same problems. Most YouTube videos are in FLV format which is incompatible with many mobile devices. If you are also findind the way to download YouTube video to WMV format, here has the solution for you. Go on to have a try. YouTube has lots of different types of videos, for viewers added every day. 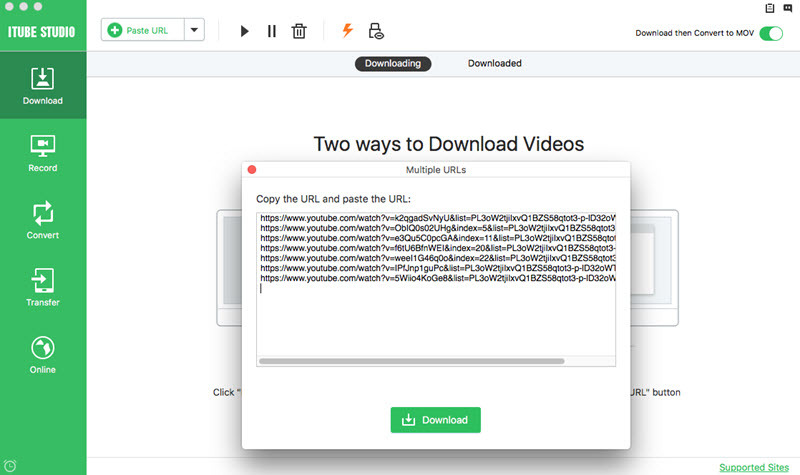 When you want to download these videos, you must first install software on their computer that can be used to download them. iTube Studio downloads videos from YouTube. One only has to have compatible browsers like Firefox, Safari or Chrome on their devices before installing it. This software can be obtained easily on the internet and installed on the Mac. It is an all-in-one software which can download, convert, record and transfer your videos. 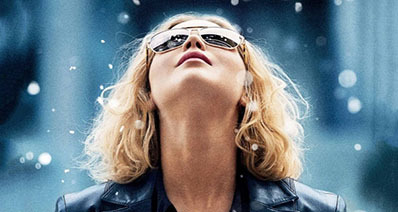 You can download videos from more than 10,000 video sites online with 3X faster speed. It supports to convert downloaded videos or local videos to the format you want. After you download and convert the video, you can transfer the video to your media devices one-click with this software. When one wants to download videos from YouTube, it's very simple and easy task, with a stable and fast internet connection. Once at youtube.com, play the video that you wish to download. iTube Studio will auto detect any type of video on YouTube, then "Download" button will appear on the left side of the video when it's identified. 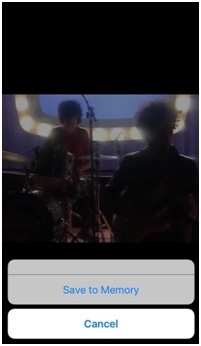 The "Download" button will appear once the video starts to play and that is when you can now download the video file. From there, you can click on the "Download" button and YouTube download wizard will proceed with the download process. Alternatively, you can drag and drop the URL to the software dock icon to the download process or simply copy the URL address of the page and paste it on the option at the main window of the software. Download will start here too and using any of these 3 methods, the video quality is high and faster, depending on the strength of the internet connection however. Finally, you save these videos at your place of choice. A good place where you can easily get them when you want to play or convert later. After you successfully download the videos, you can find the newly downloaded videos of your preference in the the "Downloaded" tab. Beside the video thumbnail, you can find a "Convert" icon, click on it to add your video to "Convert" menu. 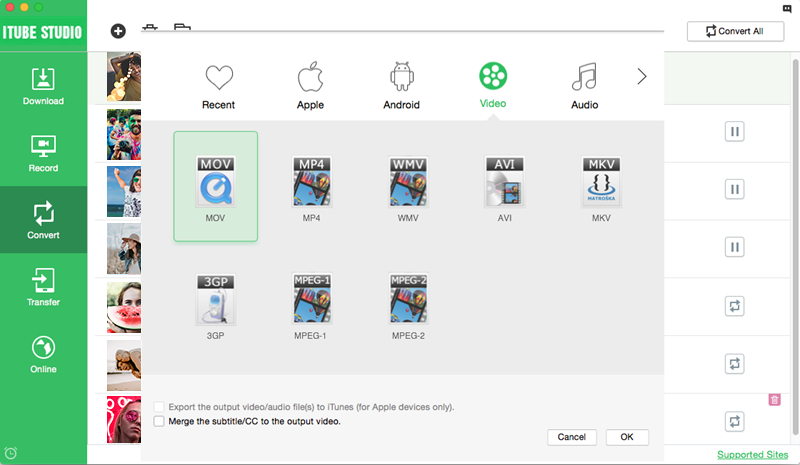 Navigate to "Convert" menu, find your imported video, click on the "Convert" icon on the right, thereafter choose WMV from the dialog box that appears. Finally click on "OK". It will be converted to WMV format automatically once it's downloaded. 1. iTube Studio is very compatible with major browsers like Firefox, Safari and Chrome. This means since it can run well in them, it will be useful to install it on your device having already running browsers, otherwise it will be useless as it would not access the internet and YouTube specifically. 2. It converts both downloaded and existing files. With its simple and easy processes of video conversion, iTube studio is very reliable and can be trusted to give an output of any format. The process of conversion is still the same and always gives the desired product within a short time period. 3. 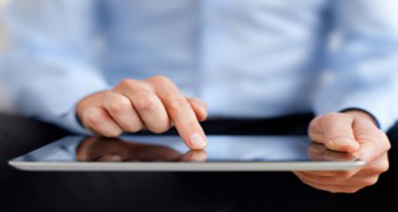 Can also convert files to a form that is compatible with apple products like iPhone 4S, iPad 2, PSP and other devices. This also means this app is reliable to use with any of the apples products. Once one is done with the process of converting a video file to wmv file, he/she can upload it to easily YouTube. To upload after converting the video file, sign in to your account on YouTube first. At the top of the homepage is the "Upload" button, click on it to upload the video file. Choose a video file to upload. You can "Drag" and "Drop" the video file into the square in the web browser window or simply 'Select files to upload' and open file window. For unverified account, it gives 15 minutes to upload or verify your account via text message using the verification link on the same Upload page. 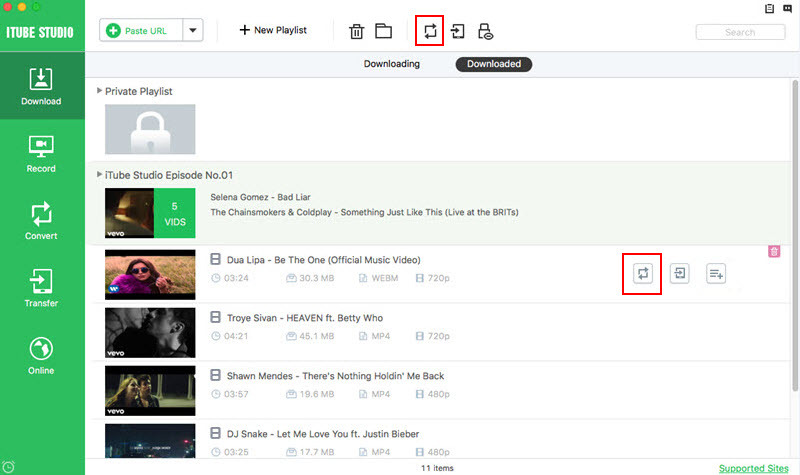 Then once you open the video file, the video uploading will start immediately. Then you are taken to where you enter the video information. The video details will be the video title, video description and any tags that you might want to add. Then choose the privacy settings. Public video can be searched for and be viewed by anyone, Unlisted videos are only accessed by anyone who knows the link while private videos remain unlisted and can only be viewed by that you choose. The chosen viewers must however have Google accounts. You choose to monetize the video by clicking the monetization tab and checking the boxes to place ads to the video. You can adjust the advance settings. Once done, click on "Save" to apply these settings. A large or long WMV file is very hard to be uploaded to YouTube. It must be trimmed to a shorter time, normally less than 10 minutes file. File format, size and quality matters a lot when one is uploading a file. Time taken to finish uploading a file to YouTube depends on the file to be uploaded and for a shorter time, the file must be trimmed or cut to a shorter and reasonable size. YouTube also compresses a file however one had compressed it before uploading it.